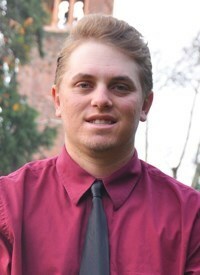 The Chico State men's golf team opens up their season at the Saint Martin's Invitational. Photo Courtesy of TL Brown. 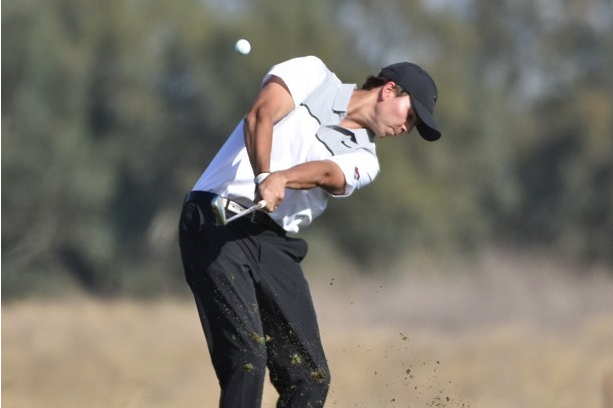 The Chico State men’s golf team has succeeded early in their season, with a first and a second place finish in their first two invitationals. The success the ‘Cats have enjoyed comes in spite of recently losing their head coach TL Brown. 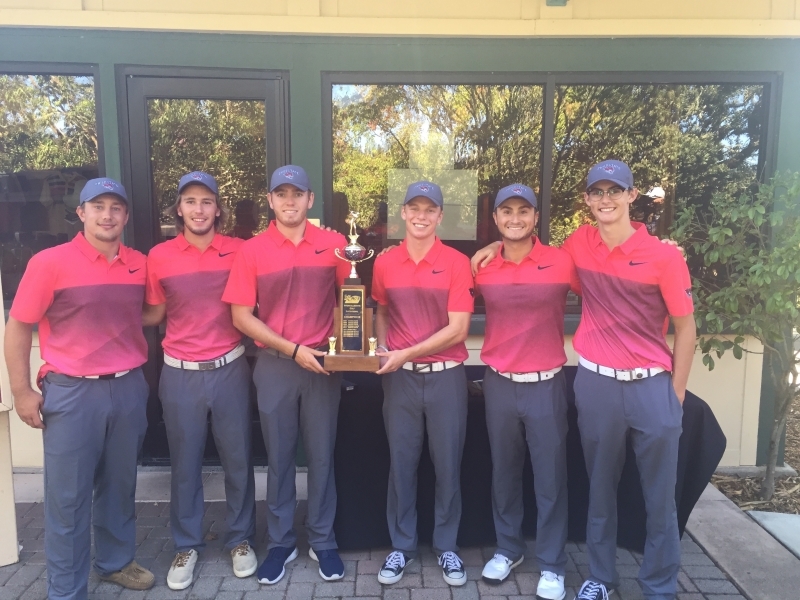 The team was ranked first in the nation after their performance last season, and is continuing to excel. 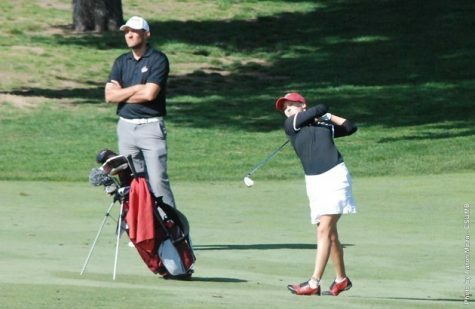 The team has a pair of strong golfers in junior Colby Dean and sophomore Kelley Sullivan, who have each stepped up to leave the five-man tournament team. 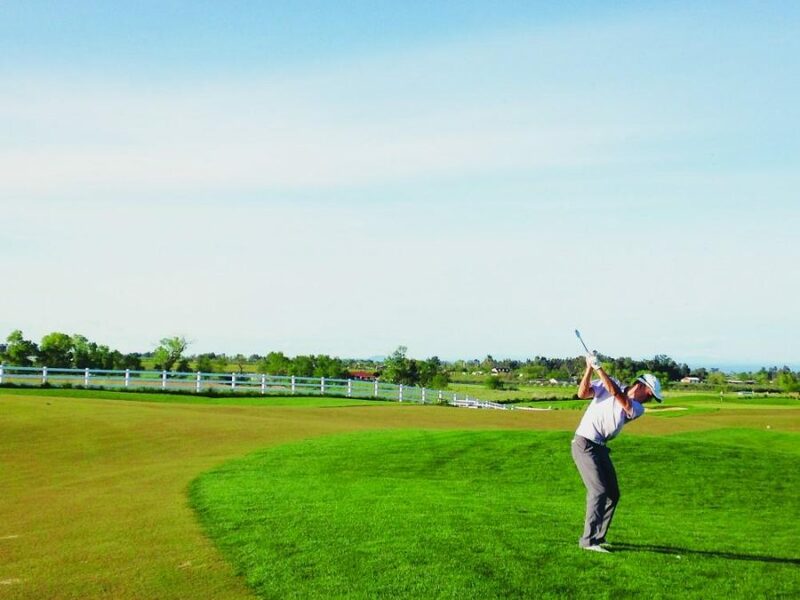 Dean placed second in the Saint Martin’s invitational earlier this season, and Sullivan has placed in the top ten for two consecutive tournaments. While Dean and Sullivan are upholding the team as their front runners, they have yet to secure a solid fifth member of their team. 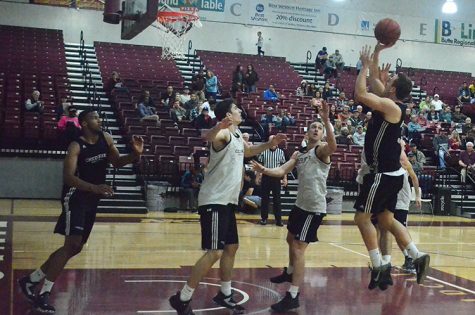 In both of the ‘Cats tournaments this year, the final person on the Chico State roster failed to break the top 60. 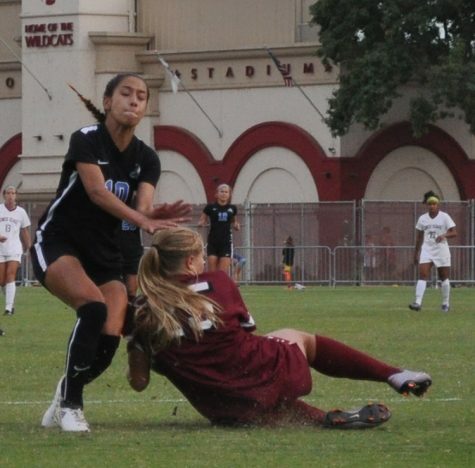 With one member of the team still fluctuating in performance during the ‘Cats tournaments, Chico State is relying on its more consistent players to pick up the slack. 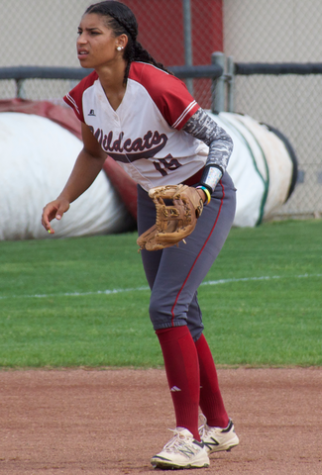 Chico State returns to the green on Oct. 3 at the Interwest Insurance Wildcat Classic in the ‘Cats only home game of the season. Kenta McAfee can be reached at [email protected] or @KentaMcAfee on Twitter.